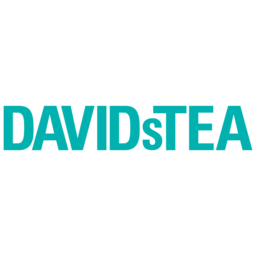 DAVIDs TEA is a leader in global tea traditions and innovation. Knowledgeable and friendly staff help you pick out the best freshly brewed teas or loose leaf teas to take home. Innovative classics like red velvet and a variety of flavours in traditional green teas, black teas, herbal teas, and more. Take home the best in tea and tea accessories today when you visit CF Chinook Centre.